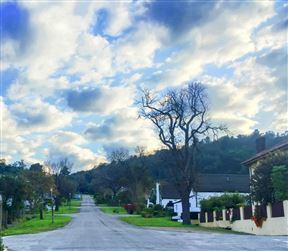 The Wilderness Hotel is situated close to the center of the Garden Route, 300 meters from golden beaches and stunning indigenous forests that hosts a variety of popular walks and hiking trails. 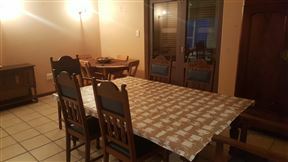 Ankerslot is a comfortably furnished self-catering, eight-sleeper holiday home, located in Jongensfontein, a coastal town 10 kilometers from Still Bay. 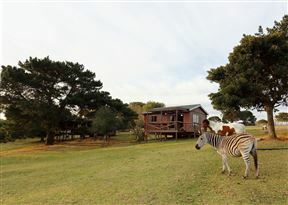 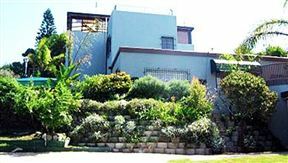 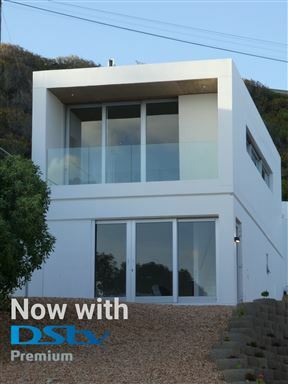 Carpe Diem House is situated in the charming and lively town of Knysna, along the outstanding Garden Route. 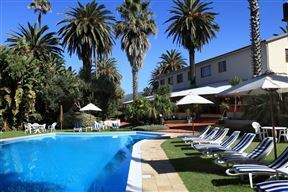 Imagine walking in the serene wilderness of Santos Bay. 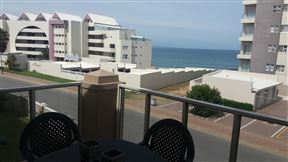 At 33 Santos guests can unwind and feel at ease during their stay by the calming ocean. 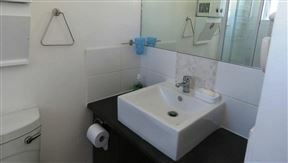 Looking for George Airport Accommodation?